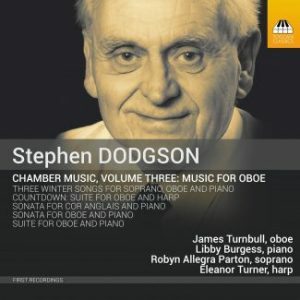 I was very glad to have this disc of rarities by the late Stephen Dodgson, whose compositions for the harp were initially inspired by Maria Korchinska. Of particular interest to us is the recording of Countdown: Suite for Oboe and Harp. 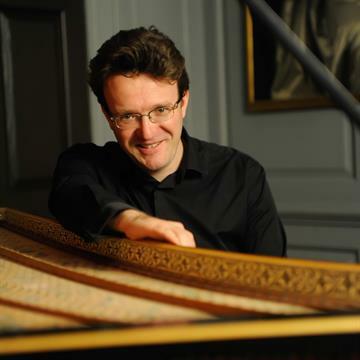 Comprised of four short movements, the work was initially written for Nicholas Daniel and Ieuan Jones, and was composed in honour of the Queen Mother’s 90th birthday. 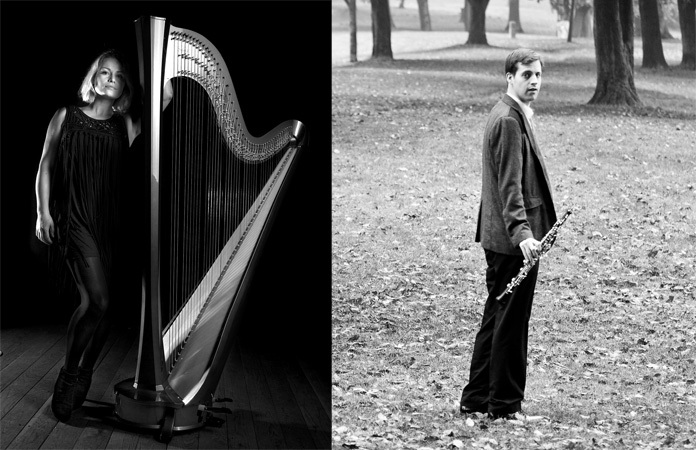 Eleanor Turner (harp) and James Turnbull (oboe) expertly bring ‘zing’ to occasionally arid textures as well as achieving lilting moments of real lyricism. 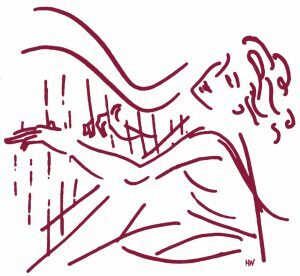 Turner’s harp playing is as ever rhythmical, compelling and totally committed. Turnbull’s faultless intonation and pure sound are also lovely to hear in this work which I hope will be more often performed.